Labour’s manifesto for the Reading Borough Council elections on 22 May includes promises to keep Reading clean, promote sustainable transport, pursue all ways to provide more housing, invest in more primary and secondary schools, extend 20mph zones, build extra care housing and nursing projects. Leader of the ruling Labour group on the council Councillor Jo Lovelock said: “Labour’s ambition is for Reading to be a town where everyone has the chance to succeed, to get on with their neighbours and to grow old securely. “Labour is committed to well-run public services. We’ve done our best to protect the services that Reading people expect while we also have to deal with growing demand. People are living longer, needing more care and the rise in the birth rate means we need more school places. “The council faces all these challenges with less and less money from central government and fewer staff. 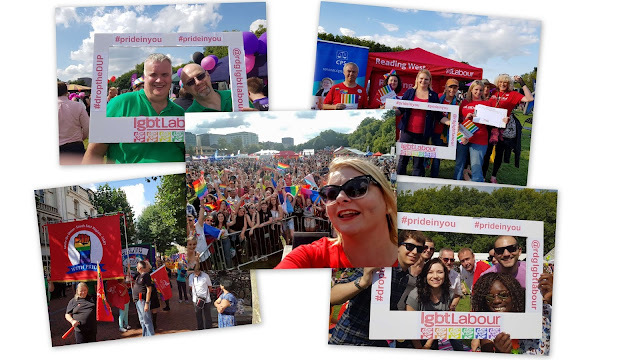 “Labour councillors in Reading are used to change and challenge, but never before have we faced such massive cuts like those from this Conservative-led government, propped up by the Liberal Democrats. · keep Reading clean – with continuing deep cleans across the town and regular street sweeping. · invest in more primary and secondary schools – in all areas of Reading, including Caversham and east Reading. It also includes commitments to work with schools, colleges and businesses to ensure that young people acquire the skills and qualifications they need and to lead the partnership to tackle poverty across the town and provide advice and support to help escape the poverty trap. Lobbying will also continue for Lottery and other funding to develop the historic Abbey Ruins and Gateway site, including the newly vacated Reading Prison. 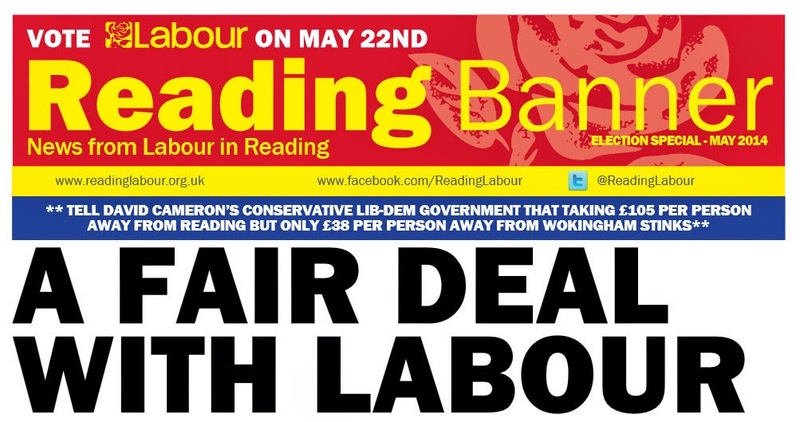 The manifesto details the sixteen Labour candidates across Reading, who include five sitting councillors seeking re-election including Mayor Marian Livingston and Lead Members John Ennis and Rachel Eden, a former Reading councillor and Mayor Richard Stainthorp seeking a return, two black candidates and two Asian candidates, nine women and another husband and wife duo in Debs Absolom standing in Norcot and husband David in Redlands.